Holy moly it's been a hot minute since I last sat down to ponder blog topics. I have an entire series coming up in the next couple months that I think you're going to love; but I'm just not ready to reveal those details just yet. Therefore, in the meantime, it's back to the drawing board and generating fresh content for you all... but with a busy schedule, and amazing weather and a new writing group that is completely rocking my world, who has the time? I think time is something that most creatives struggle with. There's never enough of it, and it flies by way too fast - am I right? You want so many things, and your goals are sitting and waiting, but you just aren't getting to them fast enough. You have a full time, gruelling job (or at least I do), and maybe kids or a husband that occasionally want to see you. You want to be healthy, and get outdoors, or maybe you just love being in nature, and to get out of a concrete jungle it's at least an hour each way to find grass and trees. Either way, the full time hustle can get you down. Now, I don't think you ever get this down to a science, at least, it's still all trial and error for me; but I'm ready to impart some of my tried and true techniques to fit your creative life into your busy schedule. I know, you're probably going to give me a hard time on this one. "But Sammi, not everyone is as type A as you, I have enough schedules to deal with in my day job!" Hear me out. If you plan your creative passions into your day, each and every day, you're more likely to show up for your passions. In the same way that your full-time hustle demands you stick to a schedule, so should your side hustle. It works in two ways. First, it demands the time be spent on achieving your goals. When you have the time set aside, you'll have less excuses not to do it, and eventually, you're going to get bored of making excuses. Second, it sets a precedent in your mind and equates the importance of your side hustle to your main hustle. 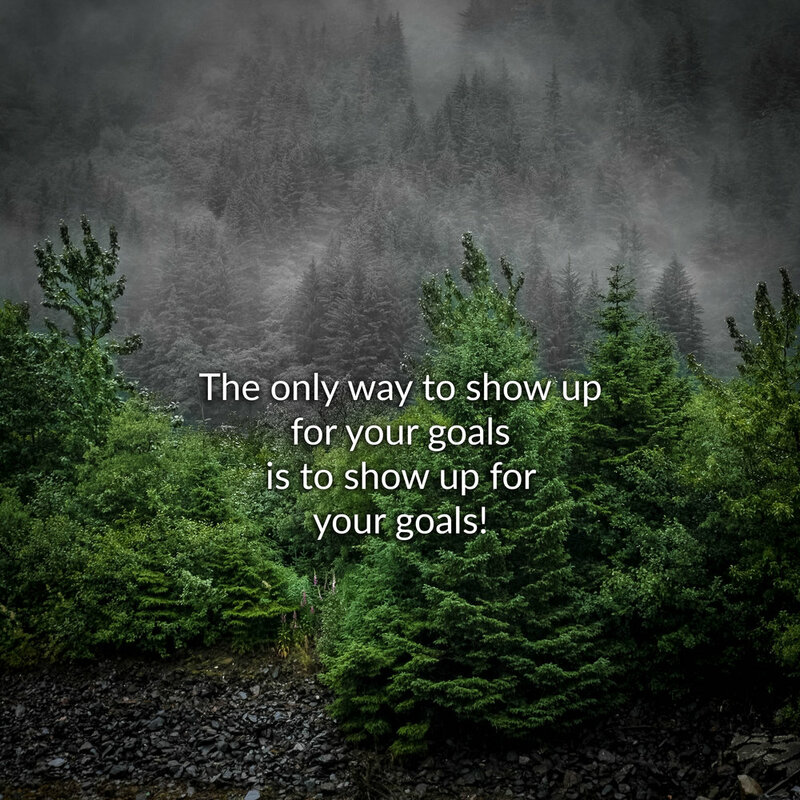 If you have to show up daily, as per your own schedule, to spend time working on your goals, your brain gets tricked into thinking your goals are just as important as your full time job. This one sounds easy right? It's not. Let's say you wake up early, and think "fantastic, an extra half hour this morning to sip my coffee in peace and listen to the birds!". This is when your brain needs to kick in and respond. "Or, do a few stretches, get your coffee and plunk down in front of your computer for just one quick sprint!" Where are your priorities? I'll admit, sometimes you need those moments of silence to meditate and just be in the moment. But I know for me, I use a lot of these times and excuse them as "I just need downtime" when in reality, I just need to let my creativity run wild. It's easy to make excuses for our lack of progress, but when you prioritize your goals and your passions, you will begin to find all sorts of breaks in your day that will allow you to make huge gains on those goals you've set. I know, I know. "But Sammi, that's where the problem comes in, I just dont have time!" My answer is simple. You do. You always will. Whether it means waking up 20 minutes earlier each morning, taking your lunch break and pulling out your WIP, or dictating words on your drive to or from work, you have time. You need to find opportunities to create every single day. This is not just a hobby (maybe for some of you it is, but for most of us, we take this very seriously). Your creative life is a discipline. The only way to do it, is to do it! Again, just like in your day job, I'm sure you have hard deadlines that are required by your boss, upper management, clients, etc. If you miss those deadlines there are serious repercussions to deal with. For your goals, you need to hold yourself just as accountable. Do you want to have that first draft written by the end of August? Do you need to have your cover art completed and ready by July 15th? Sit down with a full list of the steps needed to reach your goal, and set firm deadlines for yourself. Now I work much better with a reward system for accomplishing my goals, or hitting my deadlines, but I will tell you, when I set a deadline, if I miss it without a good explanation, I am just as hard on myself as I would be for any employee at work. Privileges get removed, whether that's a date night with my husband (that's a good solid 3-4 hours of editing that I can spend on my WIP) or Netflix gets shut down for a month, or that new pair of boots I've been wanting to buy, get cut from the 'budget'. I make sure that I give myself just enough of a push to go hard on that deadline until I'm done. Deadlines will have you showing up, and finding those extra 15 minutes while dinner is in the oven, or while you're sipping your morning coffee, to make sure you're getting your targets hit.